Yehuda Krohn, Dr. has no endorsements yet. Be the first to write one! 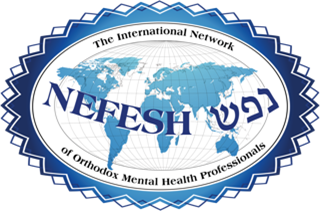 Sign in to your therapist account to write an endorsement for Yehuda Krohn, Dr. There are no endorsements for Yehuda Krohn, Dr.